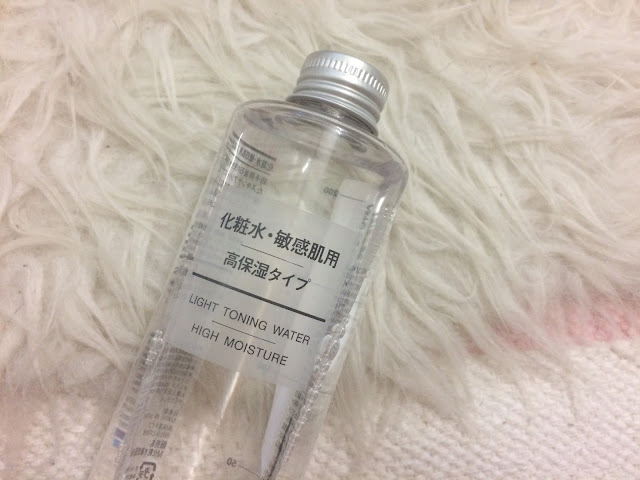 Some recommended hydrating toners that I've tried. Paling utama, to maintain our skin barrier. Bila kulit tak cukup hydration, akan rasa tight, flaky and nampak kusam. 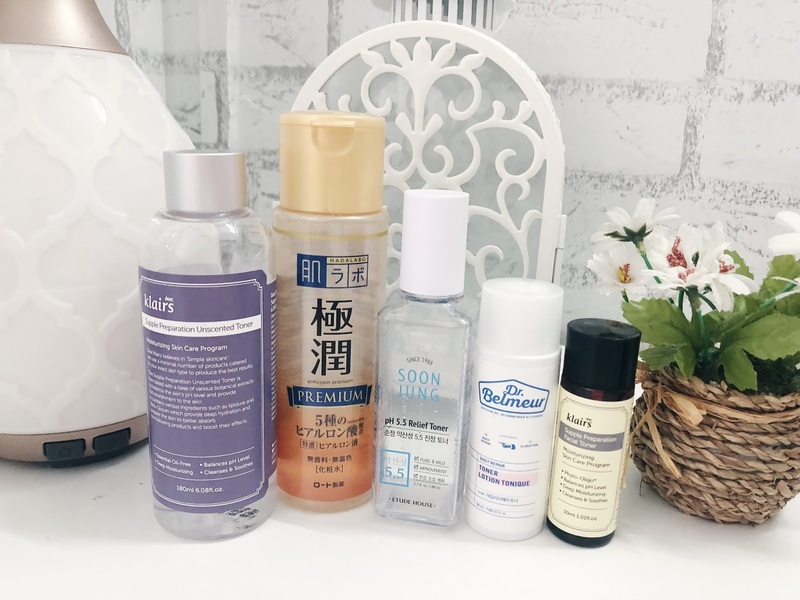 Bila kulit kita well hydrated, kulit akan nampak lagi muda, anjal toink toink gitu, and kulit jadi kurang kusam dan bertambah glow. 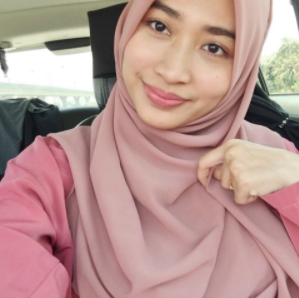 Pores pun akan nampak lagi kecil, and minyak dekat muka pun akan berkurang. Ada kulit yang berminyak sebab kulit keluarkan lagi banyak minyak to compensate dryness tu. 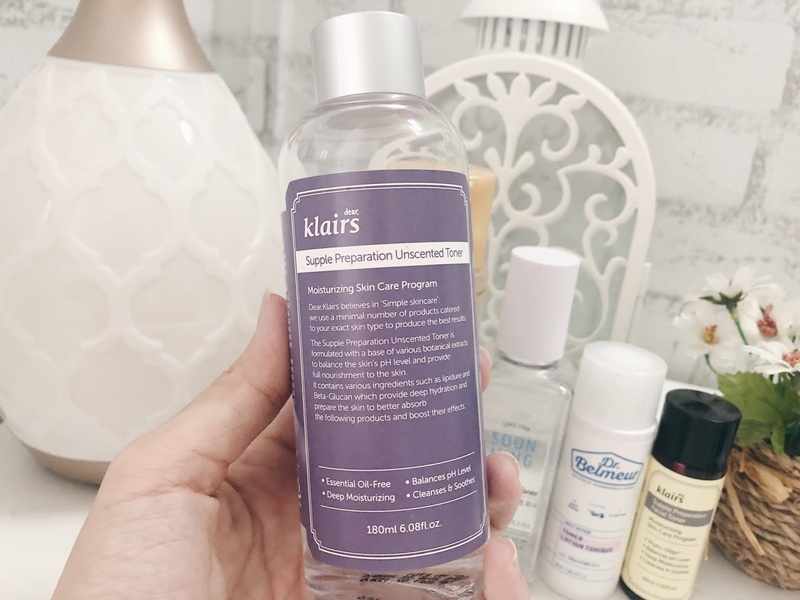 Salah satu cara untuk pastikan kulit kita cukup hydration is by using a hydrating toner! Make sure kalau kulit sensitive tu, avoid lah bahan bahan yang boleh trigger the sensitivity. 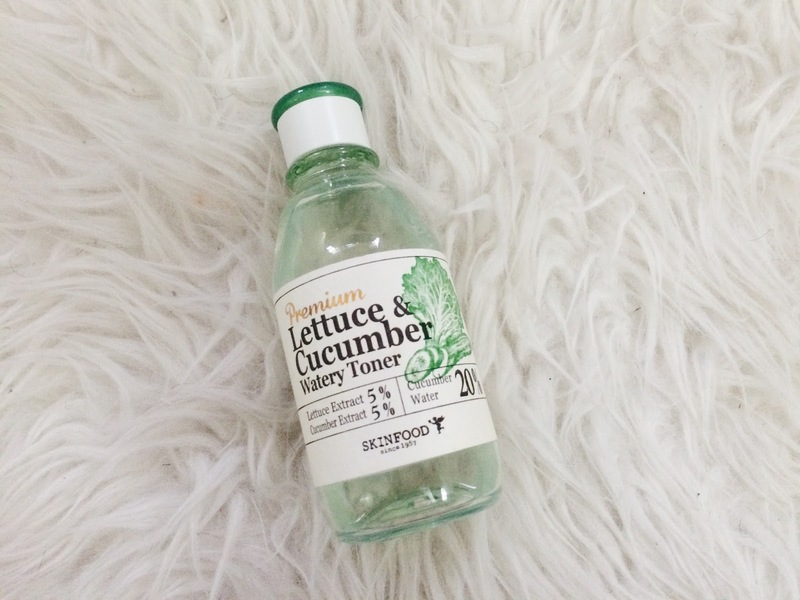 This is the recommended hydrating toner from the drugstore. Great for hydration, you need nothing else. 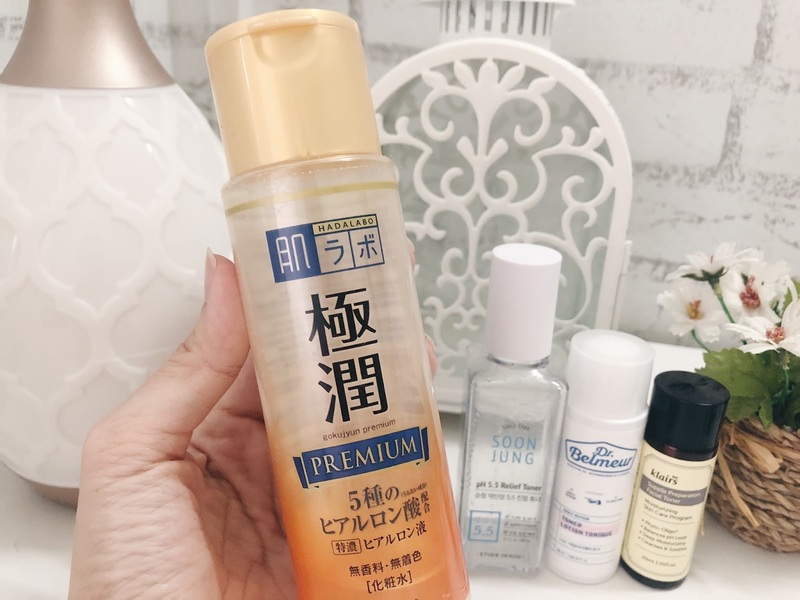 You can also read about the HADA LABO GOKUJYUN HYDRATING LOTION (RICH) REVIEW here. If you want a hydrating and soothing toner, you can try Klairs. The purple one is the unscented version which has no essential oils in it and bau macam ubat antiseptic sebab ada certain kulit yang sensitive with essential oils. RM30+ for 80ml. 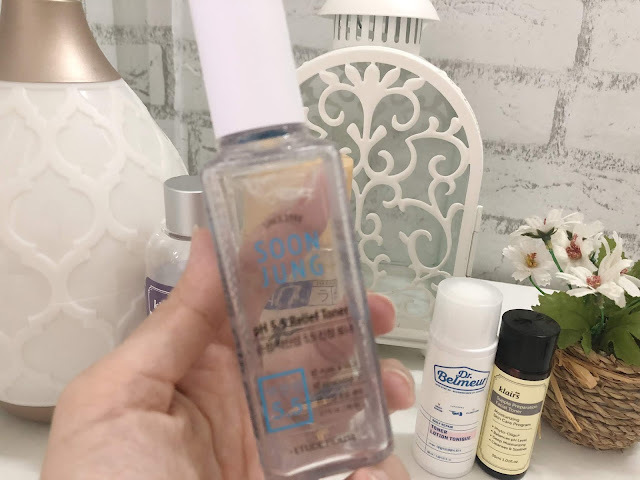 There's no alcohol and fragrance in this toner. 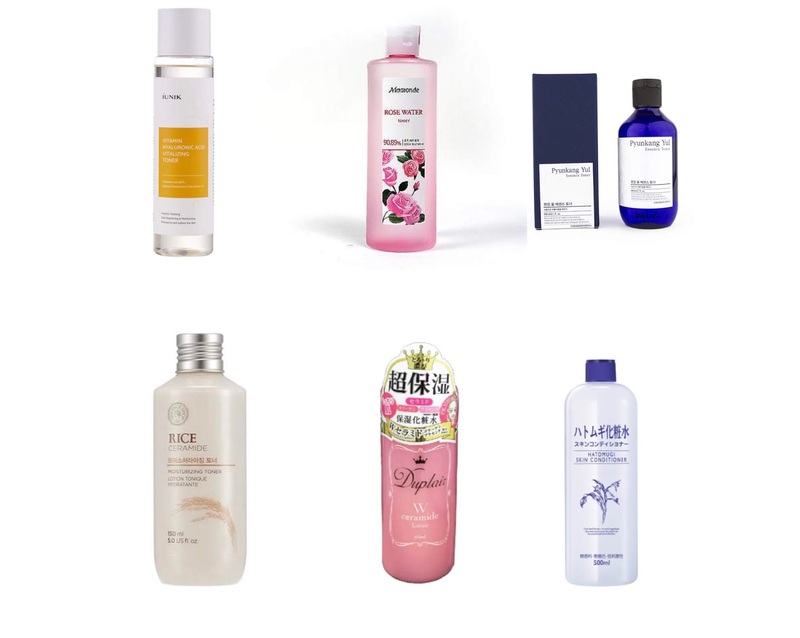 There are some hydrating ingredients such as propanediol, glycerin and panthenol. It also contains soothing ingredients such as madecassoside (which also known as pegaga), green tea extract (camellia sinensis leaf extract) that also have anti-oxidant properties. I totally recommend this. There are three types which are light, moisture and high moisture. If you have oily skin, you can try the light version. It has no alcohol and no fragrance which is suitable for sensitive skin. It contain no alcohol but slightly fragrance. It is quite hydrating which is okay for me. I didn't like using it because of the scent since dah biasa pakai yang takde scent so yang ni rasa macam bau dia kuat sikit. Not a fan. No full review hehe. There are some few toners that I've tried, for example this Skin Food Lettuce & Cucumber Watery Toner, my first Kbeauty toner which is quite ok but contains alcohol and fragrance. 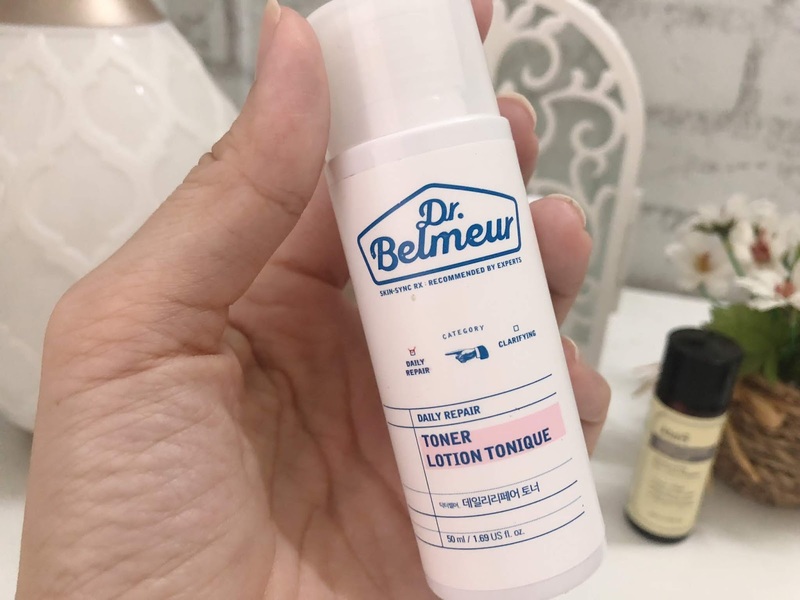 Simple toner is also one of the most talked drugstore toner but it doesn't feel hydrating enough for me. No alcohol and no fragrance which is good.